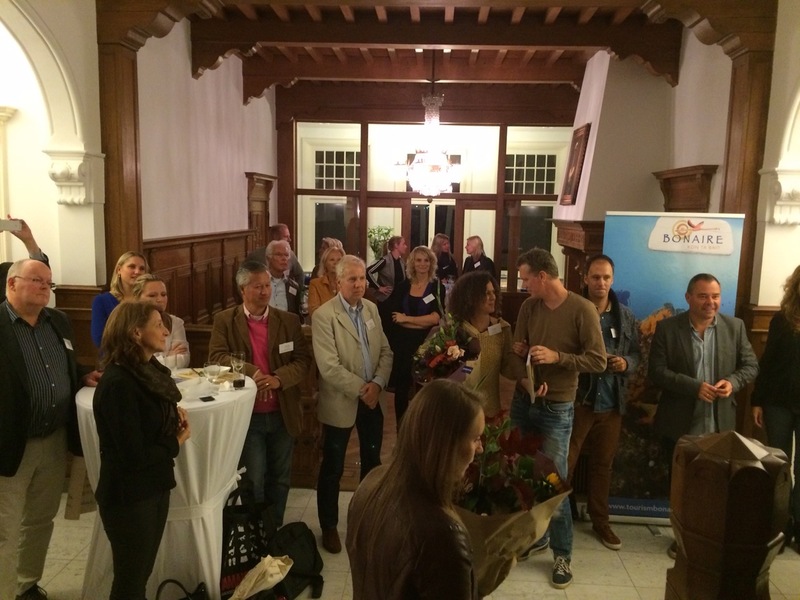 On October 27, TCB-Europe was the hosting partner for the CTO press workshops at their office in Haarlem. More than 40 journalists attended the yearly press event of the Caribbean Tourism Organization. They were welcomed with a special Cadushy Bonaire cocktail and TCB-Europe was given the opportunity to give an update about the latest news and developments concerning Bonaire’s tourism product. During the one-on-one meetings, TCB-Europe had the chance to offer story ideas to the journalists and to ensure that Bonaire stays top of mind for future coverage in their respective outlets e.g. Volkskrant, Holland Herald and National Geographic. A week after the event several journalists contacted TCB Europe for a press trip next year!